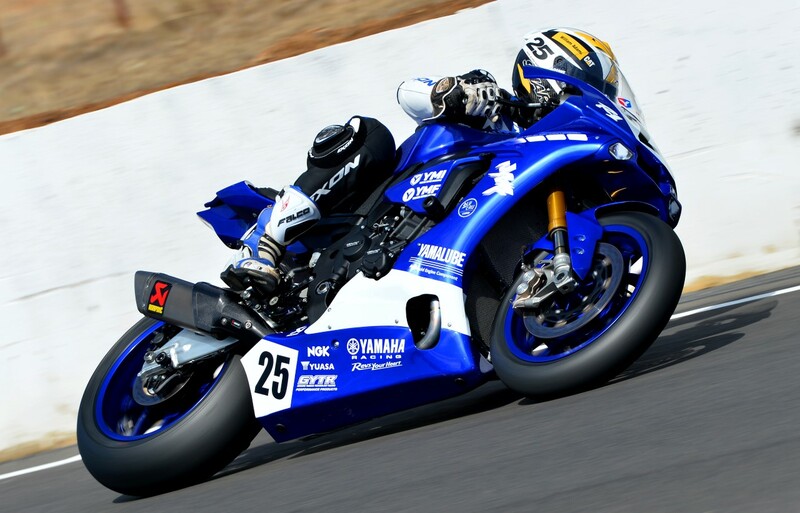 Australian 2018 Supersport 600cc champion, Cru Halliday, will join Daniel Falzon, on the Yamaha Racing Team (YRT) for 2019, contesting the Australian Superbike Championship (ASBK) across the seven round series. 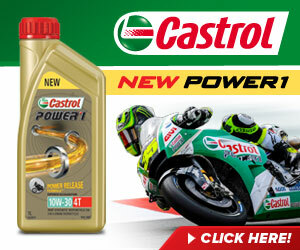 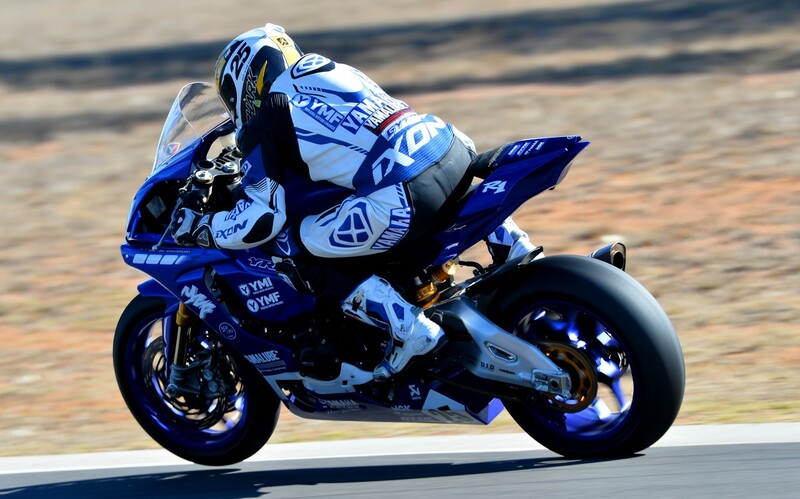 Piloting Yamaha’s YZF- R1M, both riders have the experience, skill and talent to be championship contenders and the work has already began behind the scenes to have the team well placed before the riders hit the track at the opening round at Phillip Island in February. 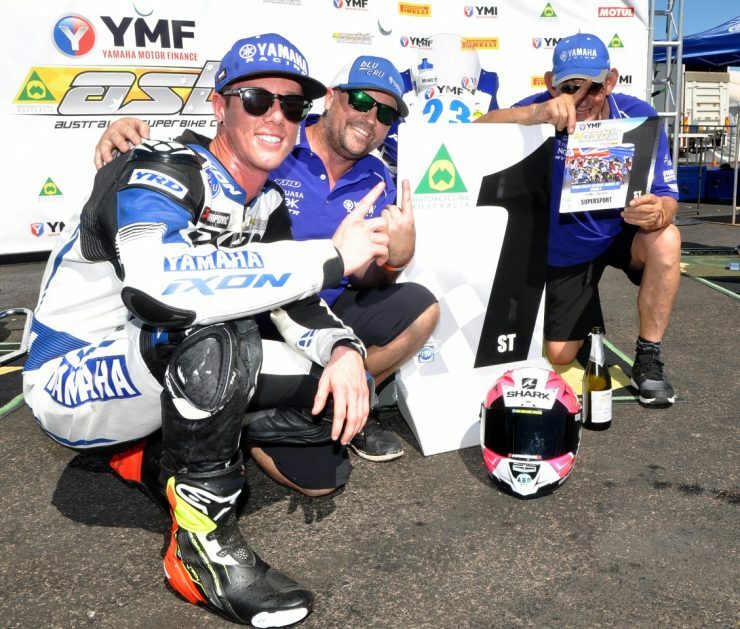 “To have this opportunity with John and YRT at the top level is something I thought would never happen again but it made me realise to not take anything for granted, work hard and create my own chances in life. I’m going to grab it with both hands and leave nothing on the table as racing is my passion and something I’m not ready to give up yet. 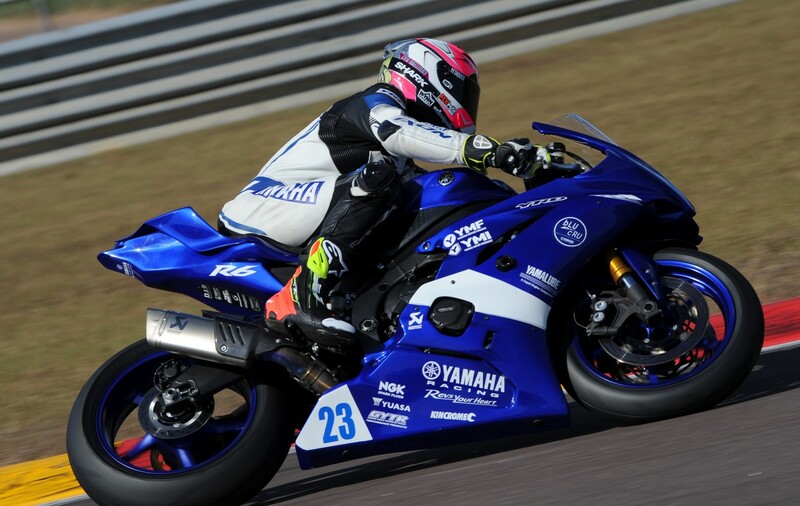 It’s great to continue working everyone at YRT and although 2018 isn’t over yet, I know everyone is already working hard for next season and we all feel we have something to prove,” Halliday ends.